One of the three main constituents of any enterprise is the Control and Information Architecture. The rest two are Production facilities and People and Organization. The Control and Information Architecture in big organizations can be sufficiently complicated, therefore to facilitate the perception, study and analysis of this architecture the creation of diagrams which describe it in the form of graphical schemes is worthwhile. As a rule, the Control and Information Architecture Diagrams (CIAD) present the diagram series where each subsequent diagram has the higher degree of the detail elaboration. On the first level the general philosophy of the Control and Information Architecture in organization is described. Further, there can be created network diagrams presenting physical structure of data processing in organization and diagrams of entities showing the logic of data processing. The purpose of CIAD is to present in the form of graphical schemes all objects in organization, which process data and connections between them, and also to denote the direction and consequence of data processing. CIAD show these processes analogously to Process Flow Diagrams (PFD) and similarly to PFD they are created on the projection stage. On the diagram there should be presented all main calculating systems and objects which process data and lines of connections and form the organization data network. Lines of connections should differ in thickness and color depending on the carrying capacity. The description of the level of detailed elaboration which is described in the diagram should be presented. Additional systems do not displayed on the diagram but can be mentioned in it. Do you need a flowchart or to sketch out a process? Download the Flowchart by Hapman app for FREE today!!! The Architecture Diagrams are the type of diagrams which help to system designers, system developers, and application developers to visualize the overall high-level structure of the system or application and depict the interactions between software systems, users, external systems, data sources, and services. 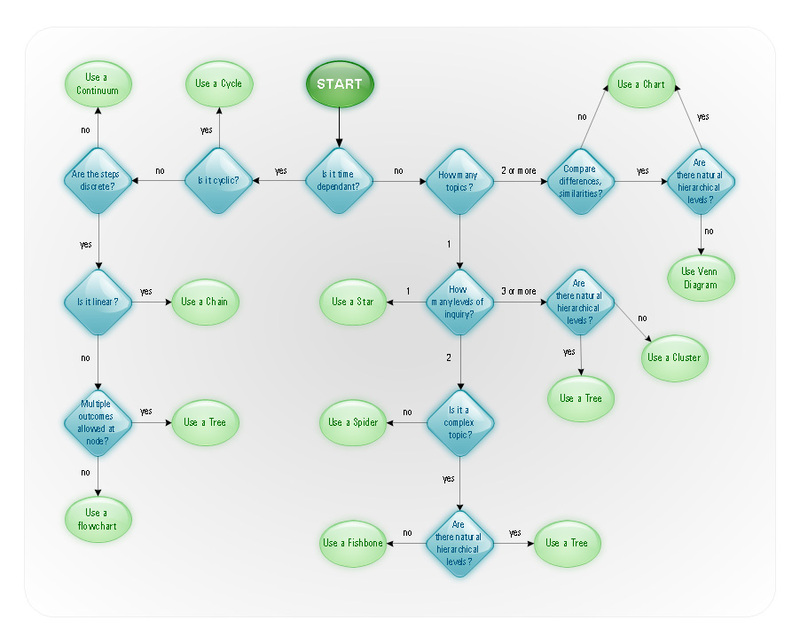 The ConceptDraw DIAGRAM v12 Architecture Diagrams Software provides the unique Cloud Computing Diagrams solution from the Computers and Network area of ConceptDraw Solution Park with wide set of powerful tools for fast and easy creating various types of Architecture diagrams.